Super Dungeon® Tactics is a tactical turn-based game in which players create a guild of Heroes to combat the Dark Consul's forces throughout Crystalia. As the guild master you choose to take on bounties, answer the pleas of the public, or answer a noble call to adventure. Whether for altruistic reasons, just getting your cut, or a little of both, complete quests, gather loot, attract Heroes, and reveal the world of Crystalia by your own means. 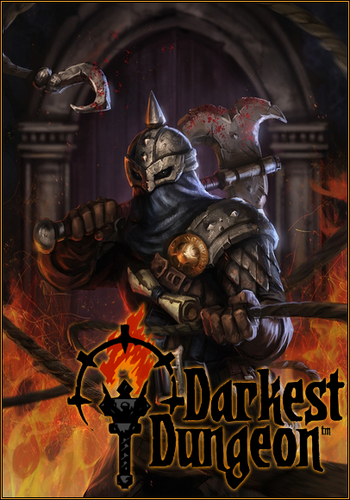 Darkest Dungeon - is a Gothic role-playing game with turn-based mechanics, the player throwing the challenge and dedicated to the psychological stress arising in the course of the adventure. 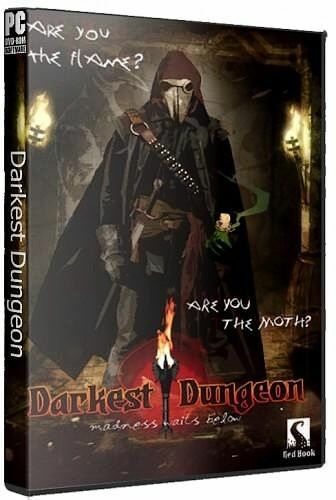 Hire, Train, and then head a team of heroes and lead it to victory through a tangled forest, forgotten sanctuaries, destroyed the tomb and other locations.